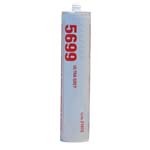 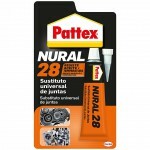 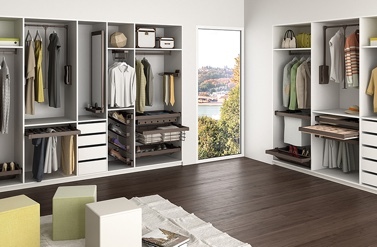 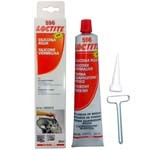 SCELLANT DE JOINTS ULTRA GREY LOCTITE 5699 "21073". 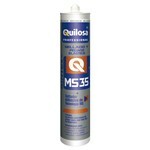 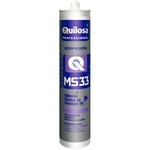 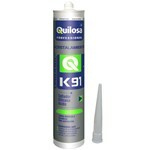 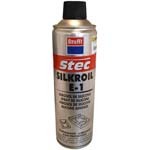 SCELLANT DE JOINTS AUTO-NIVELANT LOCTITE "596"
AÉROSOL DE SILICONE KRAFFT "SILKROIL E-1"
REMPLAÇANT UNIVERSEL DE JOINTS NURAL 28. 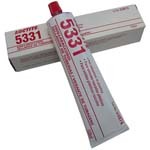 SILICONE ACIDE ORBASIL POUR VITRAGE K-91. 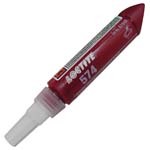 ADHÉSIF SCELLANT LOCTITE 5367 "24036". 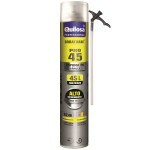 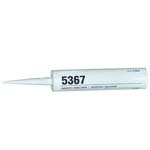 ADHÉSIF SCELLANT LOCTITE 5368 "24035". 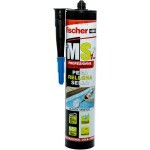 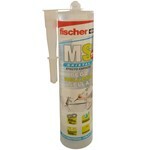 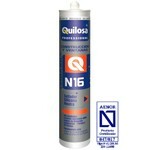 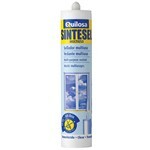 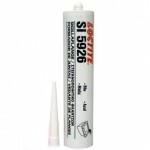 SILICONE BLEUE COLLE JOINTS LOCTITE "15764". 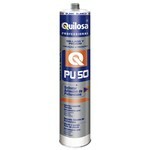 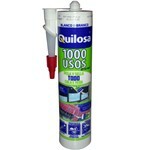 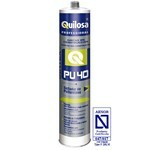 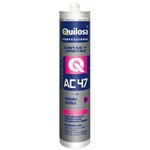 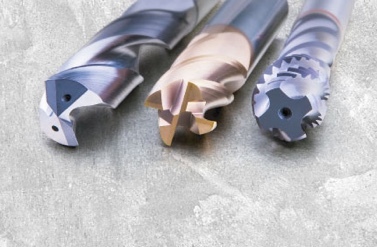 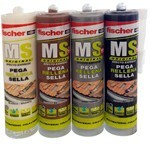 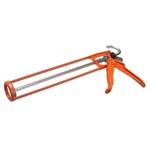 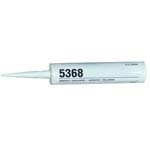 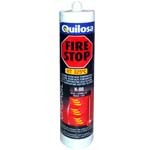 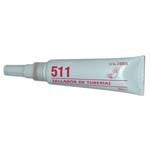 SCELLANT DE TUYAUTERIES LOCTITE 511 "24004".